Karaganda State Industrial University on October 18-19, 2018 took part in the Republican Scientific and Practical Conference named after O.A. Baikonurov “Spiritual development as the basis of human capital in the fourth industrial revolution”, conducted by the Ministry of Education and Science of the Republic of Kazakhstan, the Republican Scientific and Practical Center “Daryn”, the Educational Administration of the Karaganda region, the Educational Methodological Center for Educational Development of the Karaganda region. 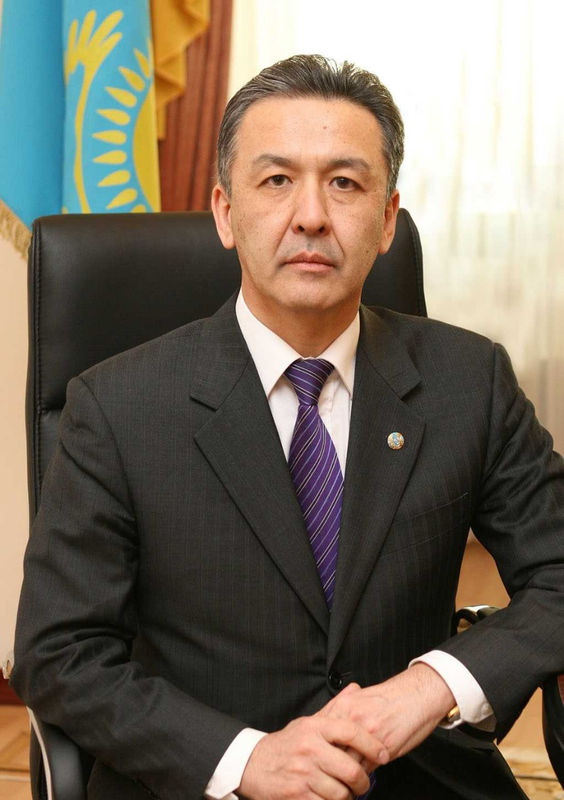 Senior Lecturer of the Department “Kazakh, Russian and Foreign Languages” KGIU, Master of Arts Kapasheva Zh.K. acted as moderator in the discussion platform “Culture of the Great Steppe”.